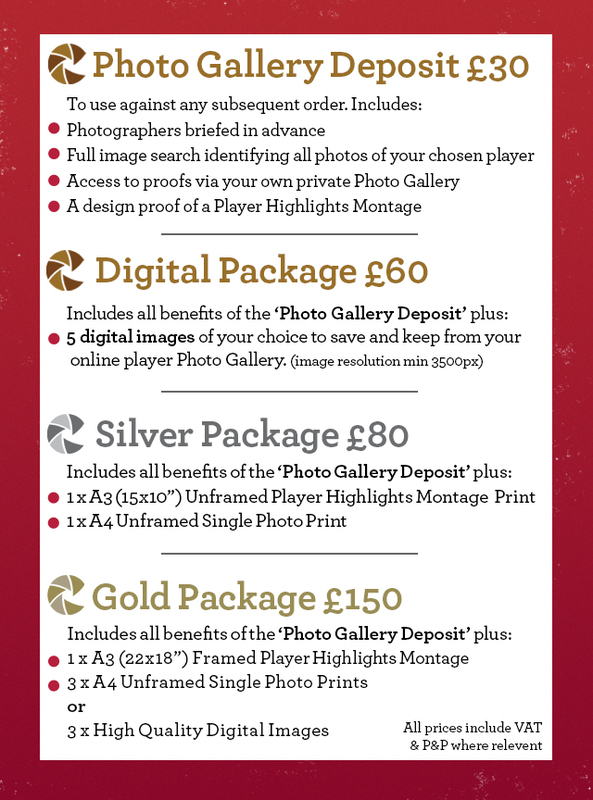 Our 3 Rugby photographers will be onsite capturing over 2,000 images of each Final, including official Team photographs, match action, medal presentations & stadium atmosphere. Why not order a personal memento that you can be proud of in years to come. 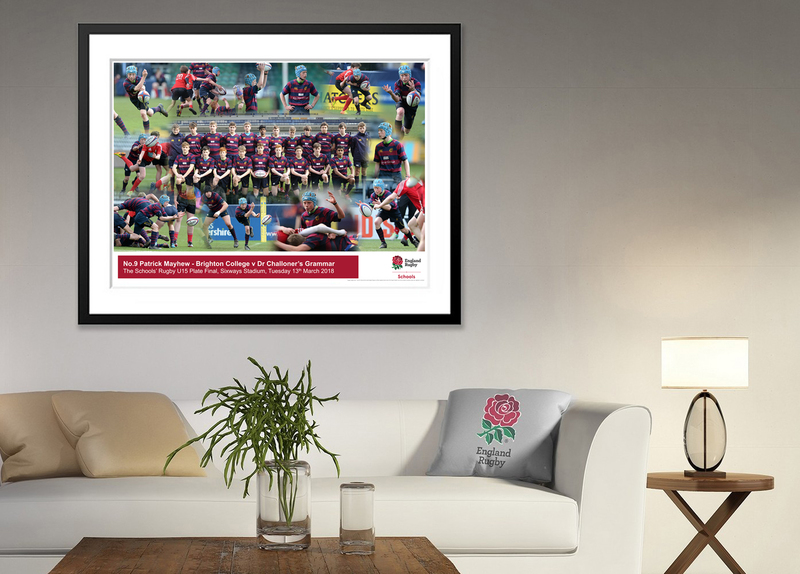 Within 15 working days of The Final you will be sent an email with a link to your private online Photo Gallery featuring your chosen player and a proposed player highlights montage design. To take advantage of our photo packages please complete & submit this order form or contact us on the studio number below.